Sony Xperia XZ2 Premium will be launching in Singapore on August 11th - Playfuldroid! 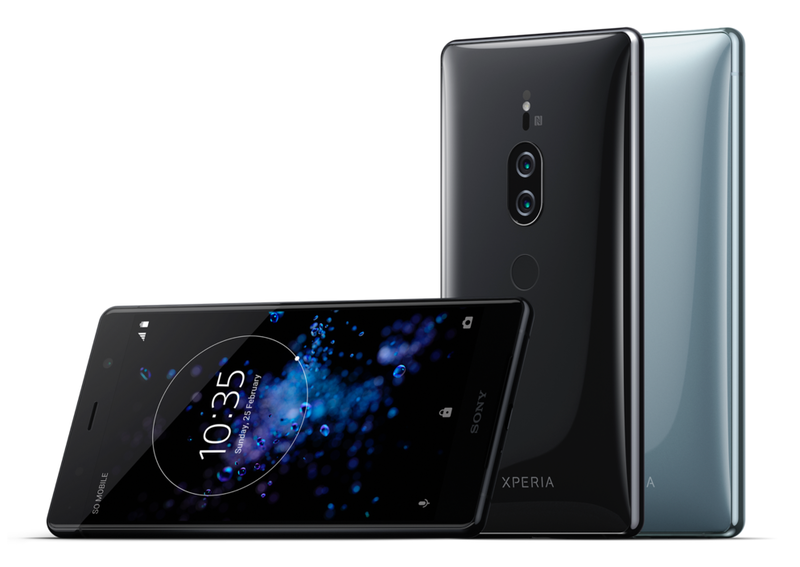 The highly anticipated Sony Xperia XZ2 Premium will finally make its way to Singapore’s retailers starting August 11th next month. The new flagship however, is already available for pre-order through Lazada from now till August 9th. For those who’re interested, the Sony Xperia XZ2 will come with a price tag of SGD$1,198 off-contract. As for its contract-based pricing, we’ll probably have to wait till its officially launched next month. Anyway, if you choose to pre-order during this two weeks, its good to know that Sony will be giving out freebies including the WF-SP700N Noise-Cancelling Truly Wireless Sports Earbuds, as well as a travel adapter, total worth up to SGD$329.